The G series is built to international standards, And to boost your productivity, Consider this, The Drive train is powered by an indigenous, powerful engine that is environment friendly. And an indigenous powershift automatic torque converter transmissionwith soft touch electric gear shift and inching control for precise load and truck movements. 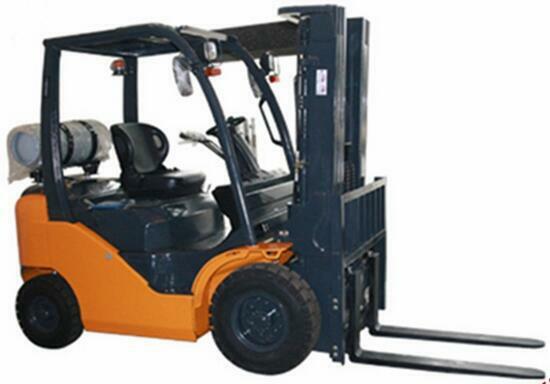 With travel speeds of up to 20km/h and lift/lower speeds of 0.5m/set; with grade ability of up to 28%, few forklifts can match the G series in performance. You also have lifting height options up to 6 meters and a range of fitments and attachments such as clamps for paper reels, drums,bales, etc. With its unsurpassed travel speed, you can service more stations faster. The lifting and lowering speeds are faster. The small turning radios ensure that you move between aisles fasters. Your operations can work smarter as there is better visibility and comfort at all times. And with cycle times reduced you will see how the G series can do wonders to your productivity. 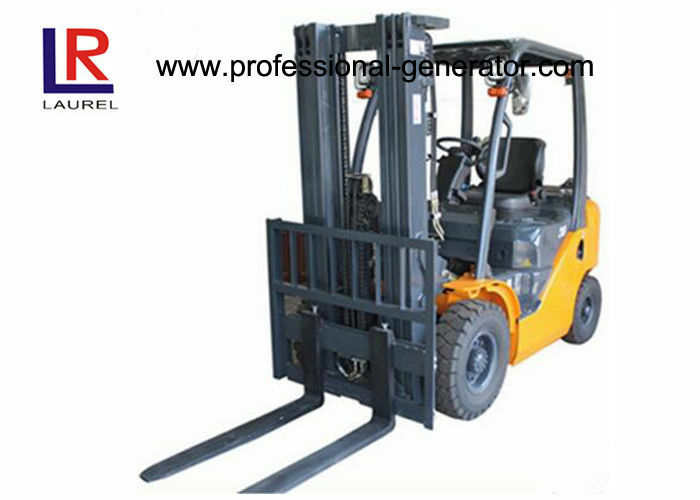 1- We're a material handling company, a pioneer in the industry in China, we've been leading the Chinese warehouse equipment industry since 2001. 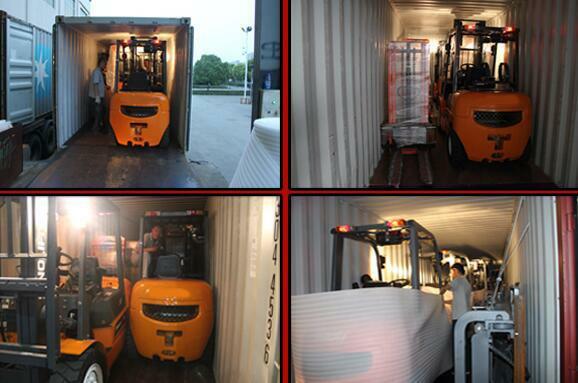 Laurel products have been delivered to more than 80 countries. 2- We are unique, which means you will have a unique partner with unique trucks in the market, in long term. We are not assembling, 95% core parts are produced by ourselves, for example EPS, Hydraulic units, driving units are all produced by Laurel, the only one in China. And Laurel is keeping on investing 30% of its margin on R&D. At present, Laurel is the only producer who delivers EPS as standard on most models. 4- Full range products, High-Quality and economic models are both available from Laurel, we have resources to help our partners to open the market easily. 5- Laurel has a whole set of failure predication, repair, maintenance data which will reduce 60% of the dealer's after-sale service cost. 6- Universal core parts and design between different models. Structure of Laurel products and 80% core parts are universal between different models, which will reduce greatly service parts stock and make the job of service people much easier. 7- Most parts are available, no matter assembly or small components, because it’s produced by Laurel itself. You don’t need to replace any assembly when its components are damaged, which will help to save 90% of the replacements parts cost sometimes. 8- Fast. Fast delivery time, Fast service and communication. Within one hour Laurel will respond and within 3 hours we will offer the solution. Less than 15 days standard delivery time for electric products. 9- We don’t ask more though we do much better! We offer reasonable price level! 10- We're honest and straight forward at work because that's the way we are in our homes, we keeps loyal to our partners!